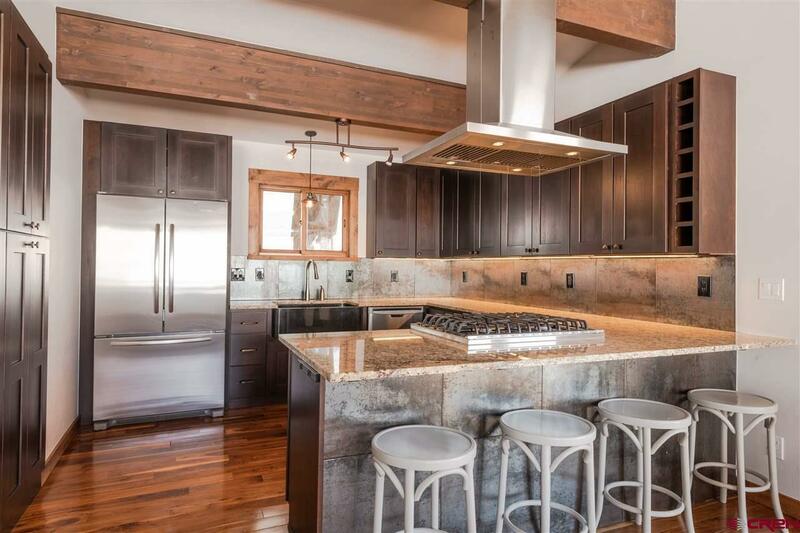 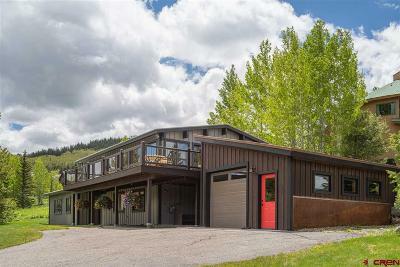 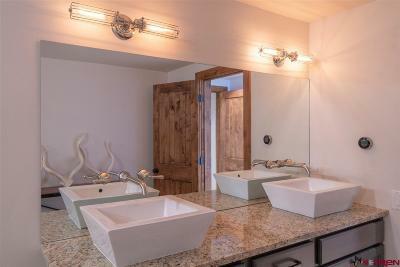 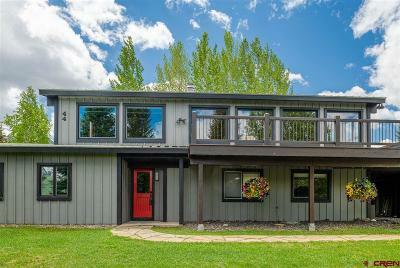 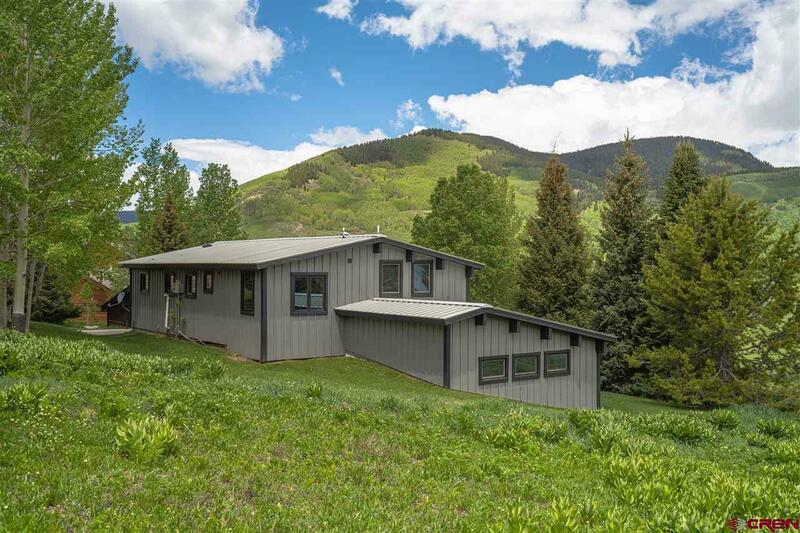 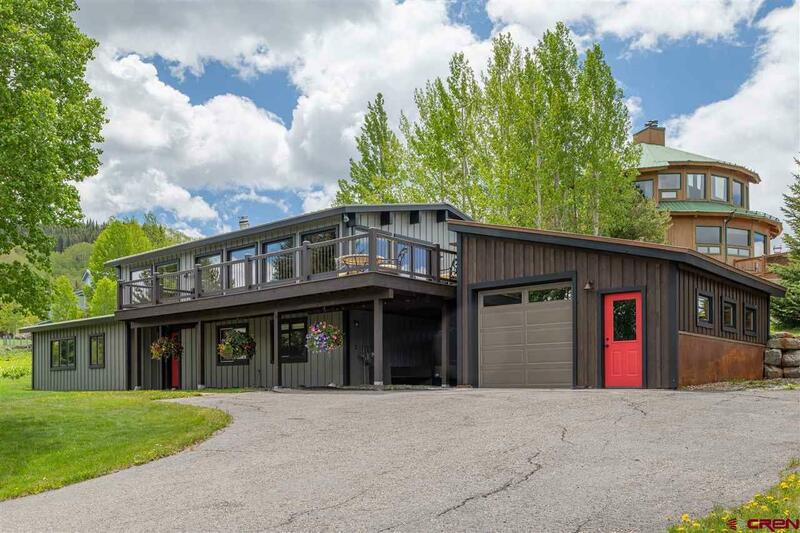 44 Anthracite Drive is the tastefully transformed, 5 bedroom mountain modern retreat that you have been searching for! 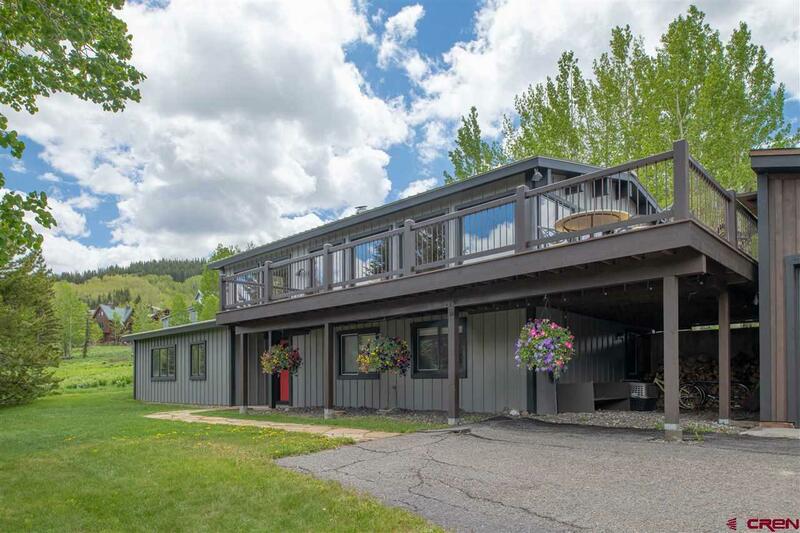 This stylish and perfectly proportioned home is tucked away on a 0.53 acre lot and boasts incredible views of surrounding mountains including Snodgrass and White Rock. The first floor is comprised of a spacious entryway that can be utilized as a mud room/drop zone so you can easily shed and neatly store your boots and gear, an expansive master retreat with a luxurious ensuite bathroom featuring a walk-in shower, Decolav vessel sinks and Kohler soaking tub, three additional cozy bedrooms and bathroom with walk-in shower, and a laundry room. 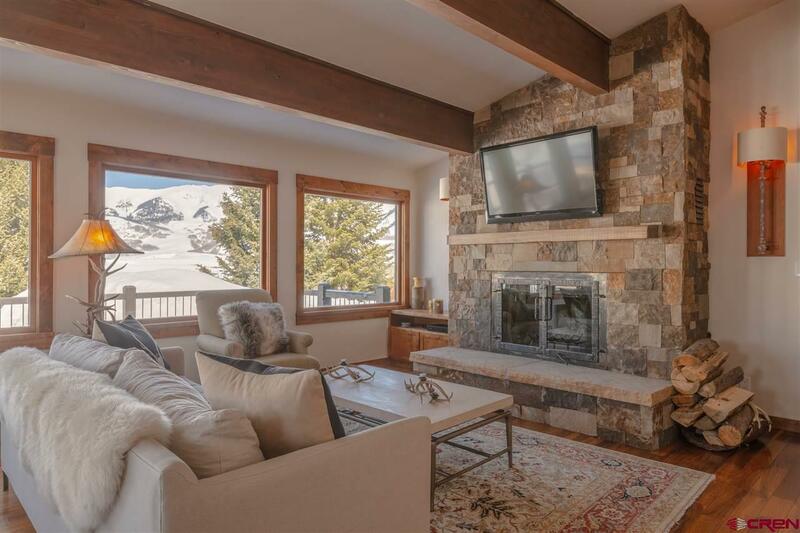 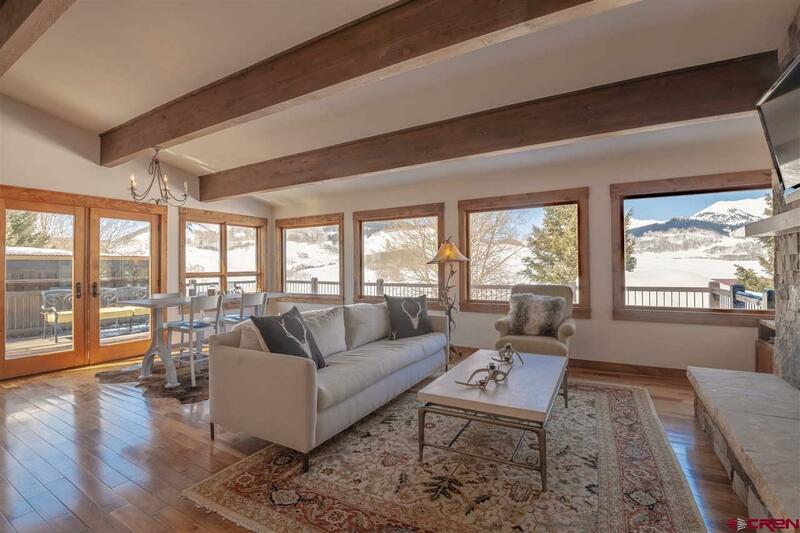 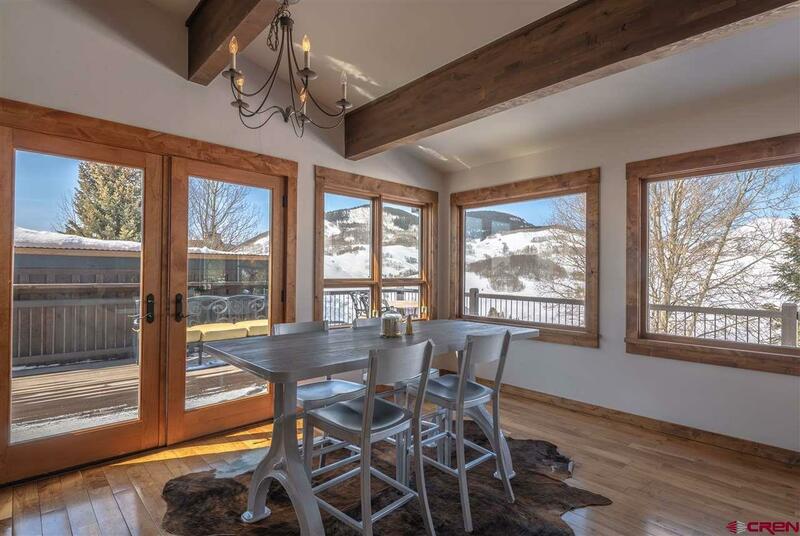 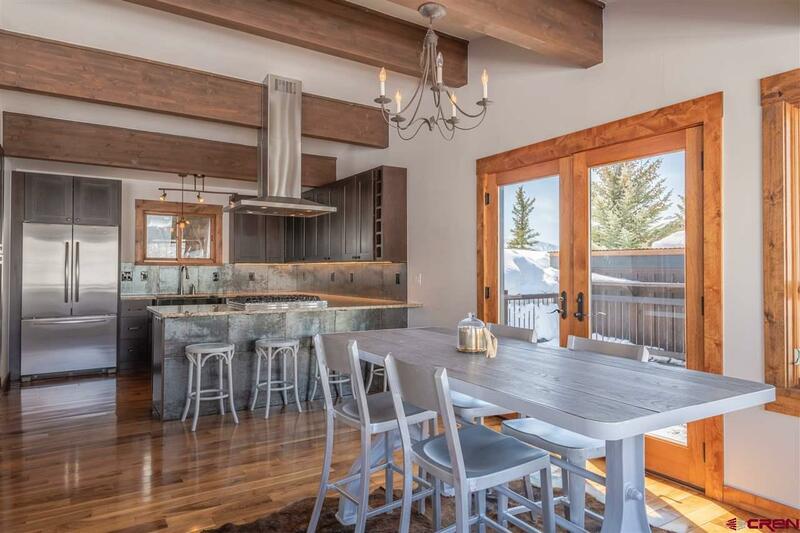 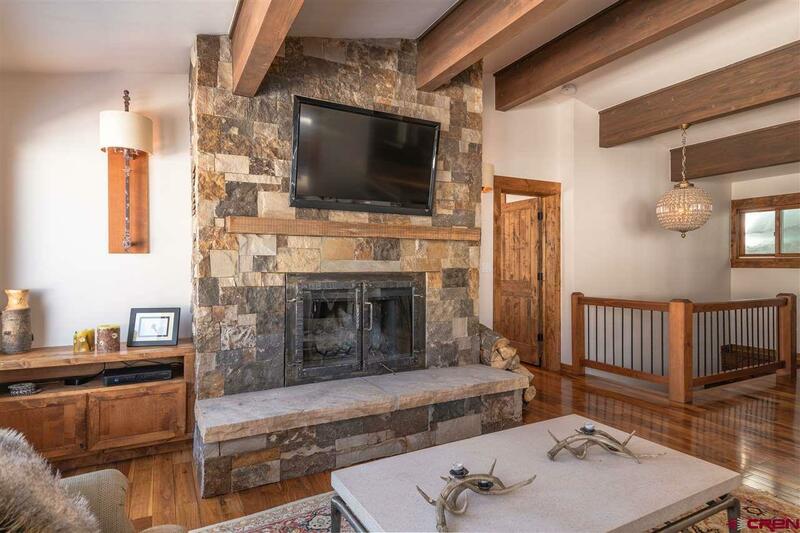 Head upstairs to the open and bright living and dining area where you can cozy up in front of the wood burning fire place and take in the sweeping views. 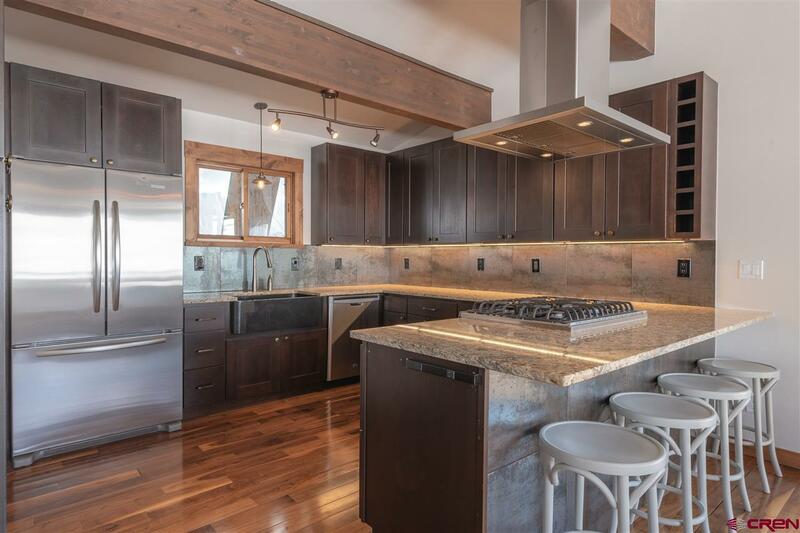 The sleek kitchen offers plenty of counter and storage space and is equipped with high end stainless steel appliances, custom soft close cabinetry with rolling shelves, granite countertops and a black quartzÂ farmhouse sink. 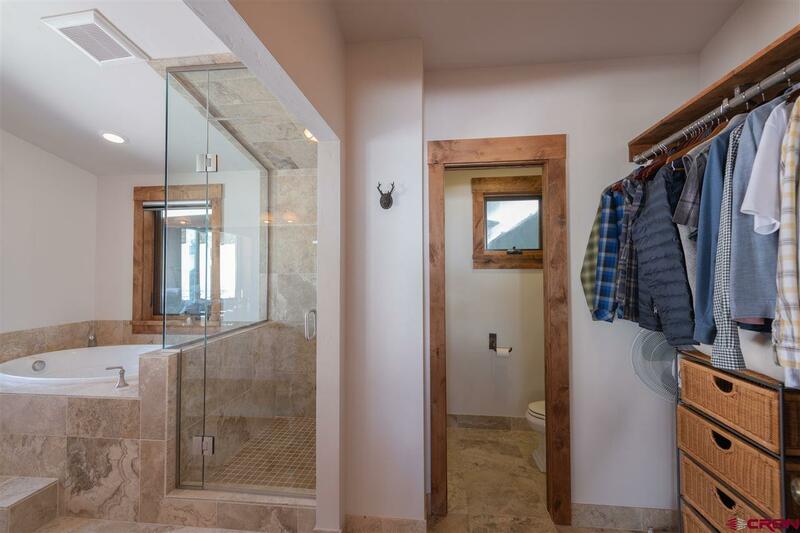 A second ensuite master bedroom is found off the living area with a large walk-in shower andÂ soaking tub. 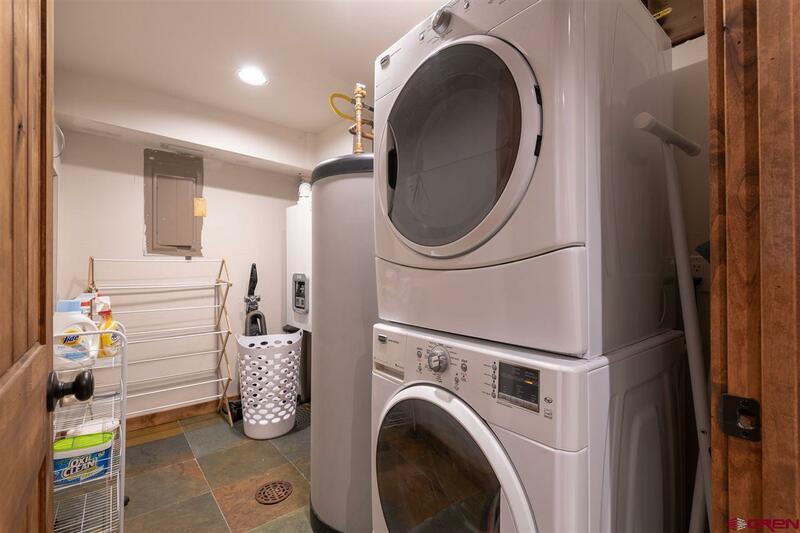 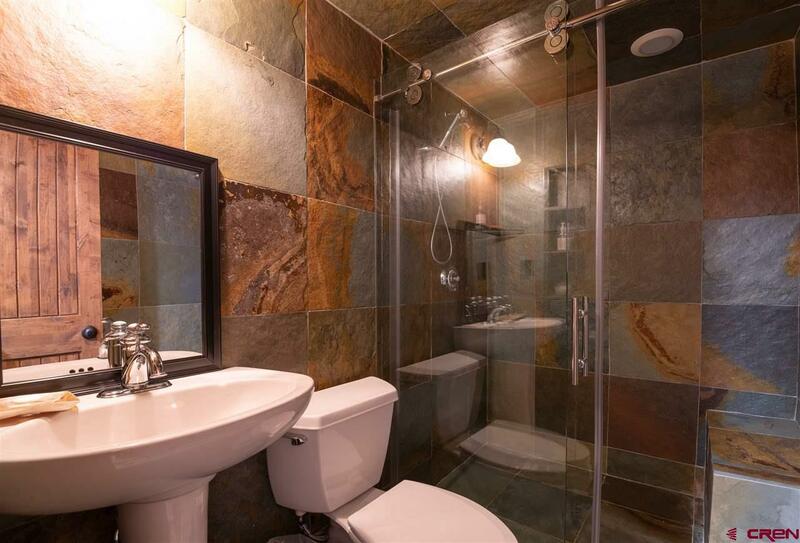 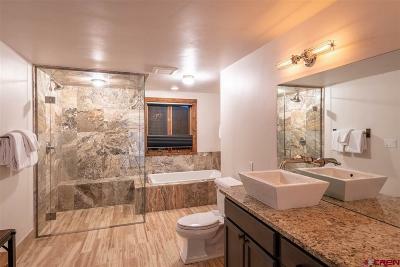 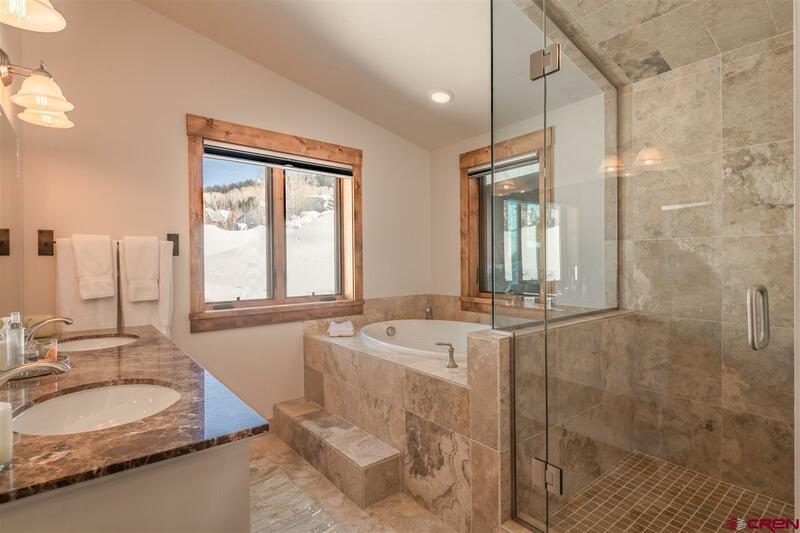 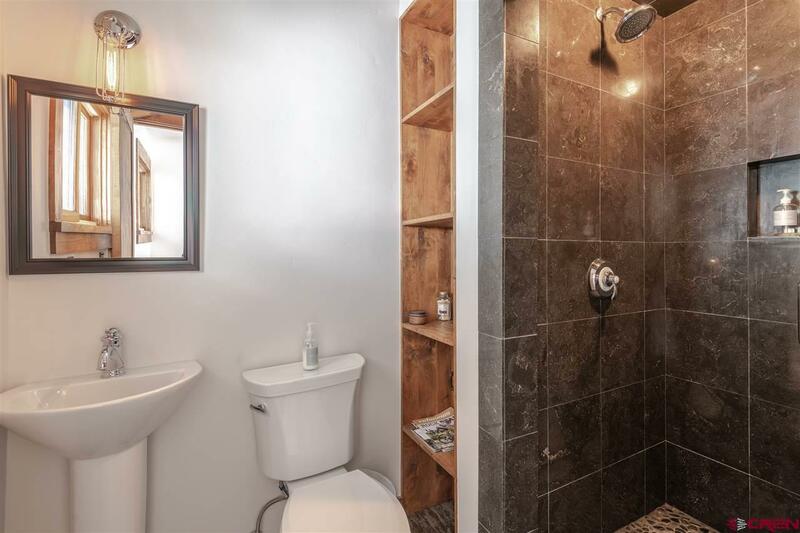 There is also a fourth bathroom for guests with a walk-in shower, so there is no waiting to get cleaned up after a long day of recreation with friends and family. 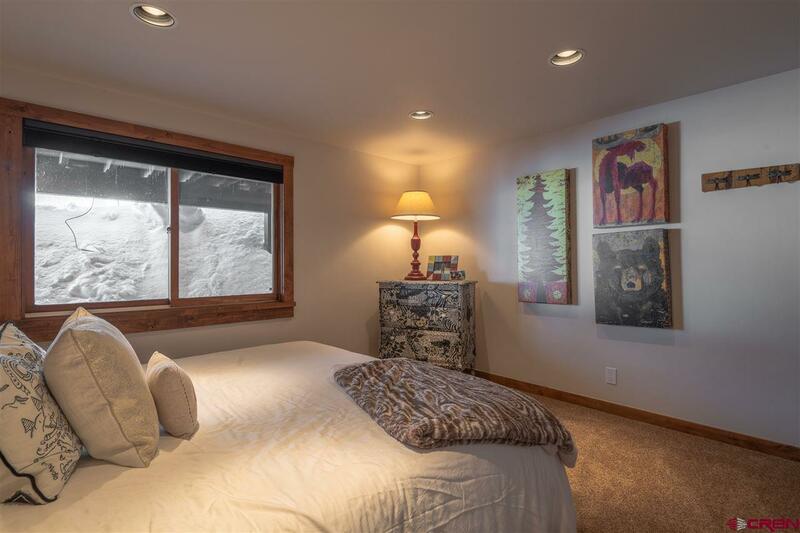 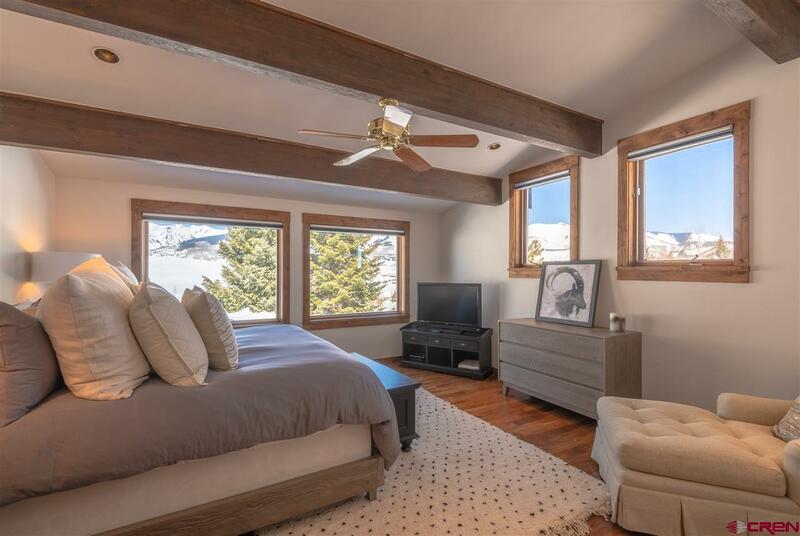 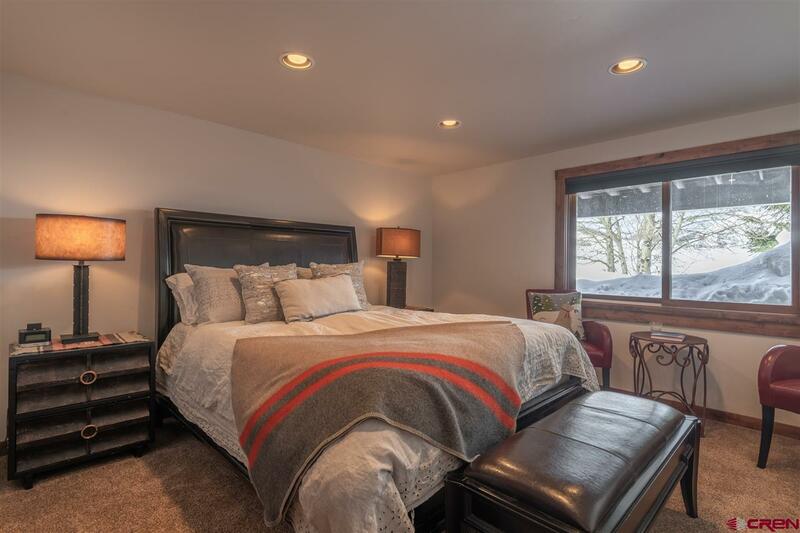 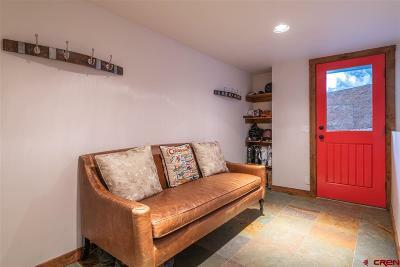 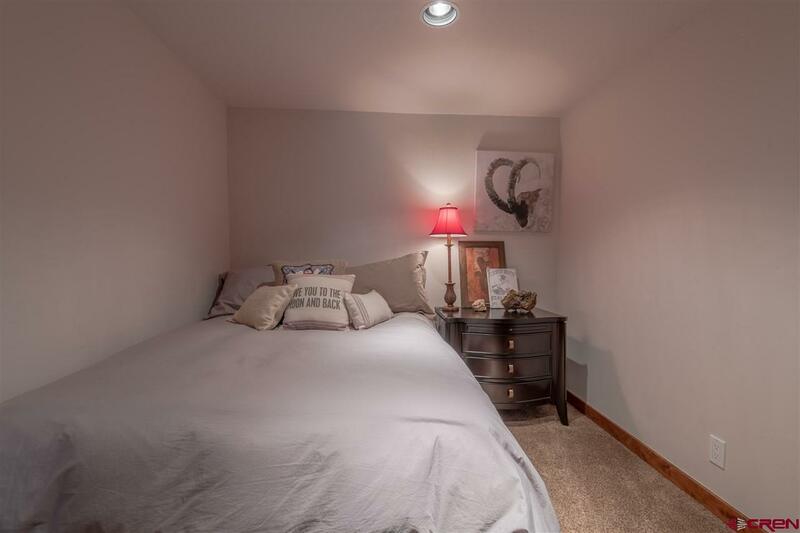 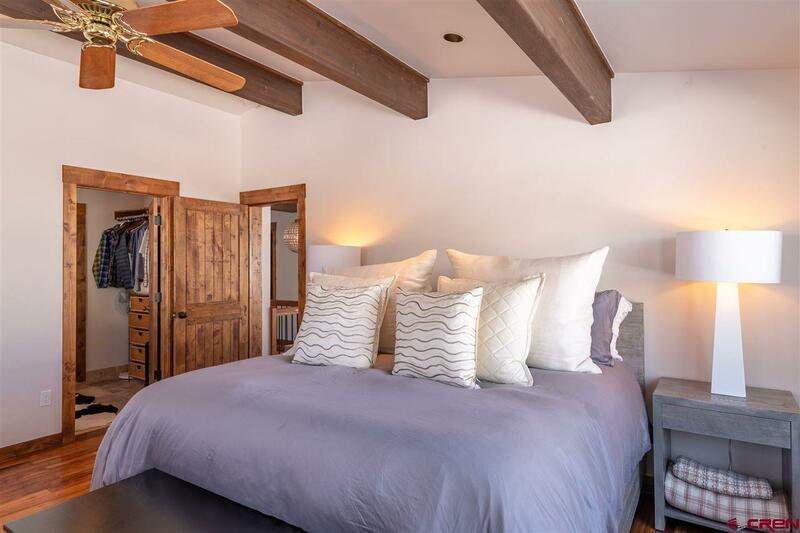 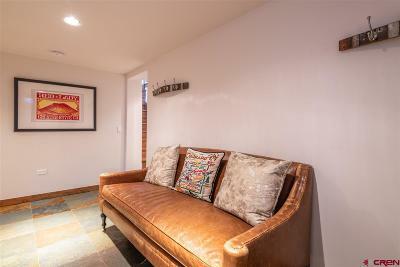 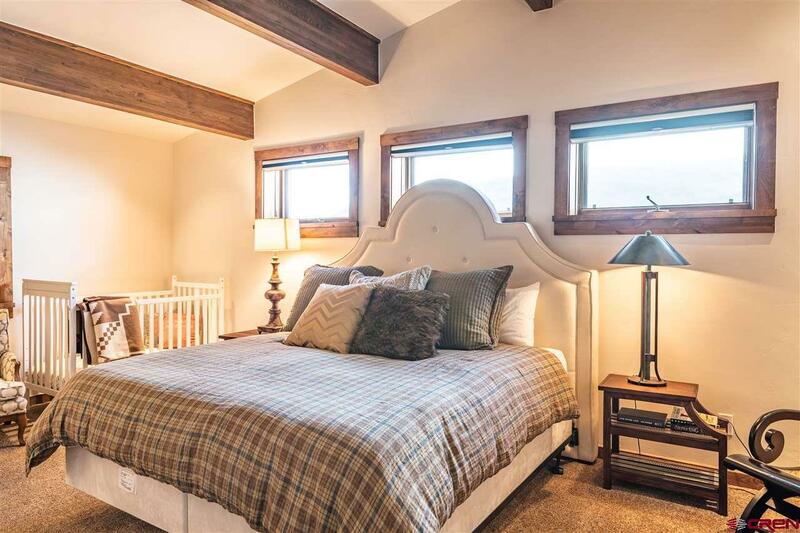 Additional features include beautifully rustic wooden beams to compliment the ceilings, hardwood floors upstairs, and efficient in-floor heat controlled by a Nest thermostat system. 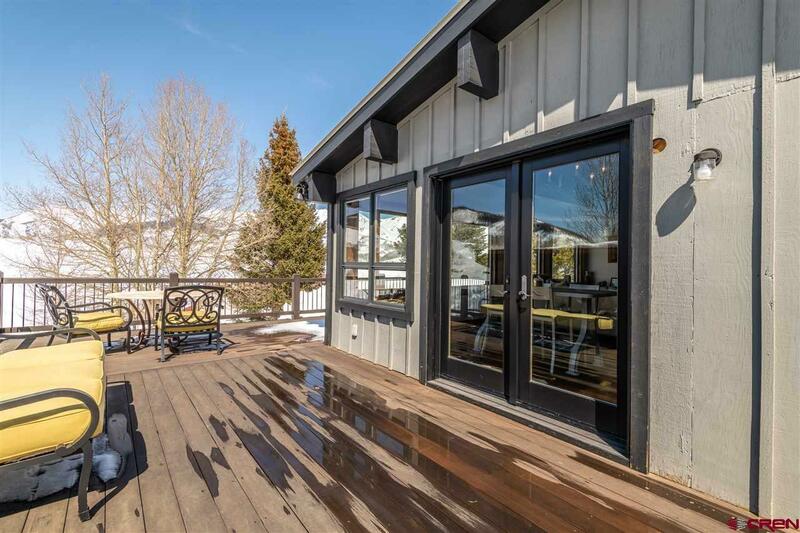 Not to forget, the large deck where you can truly appreciate the spectacular scenery that is perfect for entertaining and basking under the starry nighttime skies, the one car garage with storage room for your gear and toys, and an additional covered storage area. 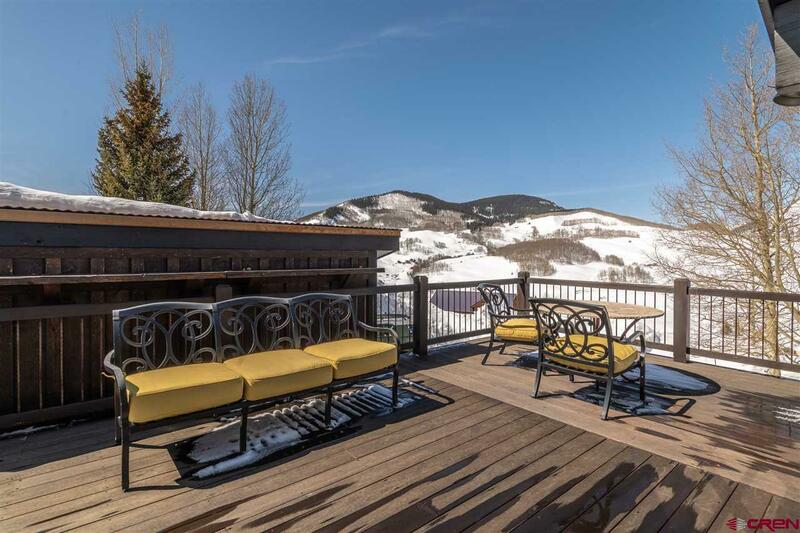 Fully appointed with a luxury furniture package, this turn-key year round retreat is ready for new owners to indulge in all it has to offer!